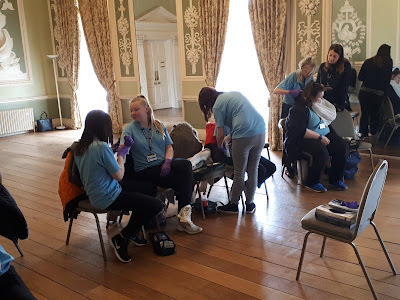 We have been working with BCA training their Level 2 and Level 3 Early Years and Health and Social Care students in Paediatric First Aid and Emergency Paediatric First Aid. Our ongoing relationship with BCA included a First Aid At Work Refresher with college staff and we are particularly looking forward to working with their apprentices in the near future. 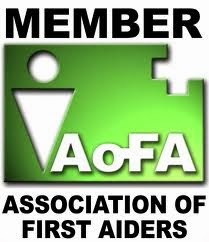 Dates are soon to be released for the return of Emergency First Aid at Work plus Forestry courses over the summer. 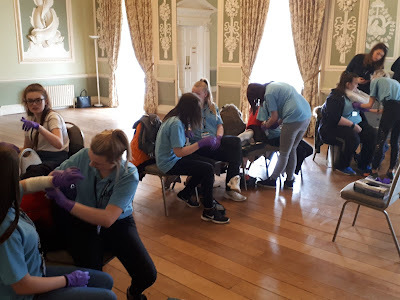 We also completed day one of an Outdoor First Aid Course at Wycombe Abbey Girls School and a Basic Life Support and AED course for Health Care Professionals at a local surgery. 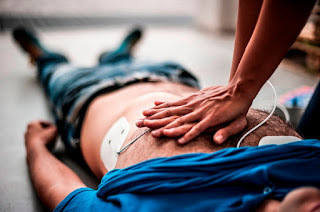 Looking ahead trainers have CPD training for continued compliance and a busy Easter weekend working in pre hospital emergency care. 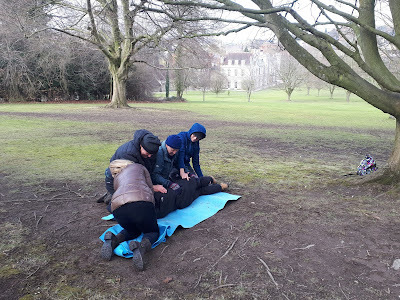 Due to popularity of our courses we have an additional two day, 16 hour Outdoor First Aid course on the 26th and 27th May. It will be based at Hearing Dogs for Deaf People, Saunderton, Buckinghamshire and will make the most of the Chiltern Hills and AONB. Invenio Training is entering the digital age with online booking for our open courses. 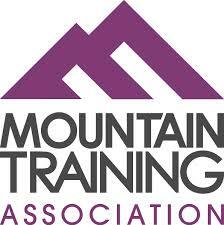 For group bookings still contact the office to ensure the best deals for your training. We have been providing training recently for NHS GP surgeries, event cover for a series of classical music concerts and to ensure our ongoing professionalism our trainers continue to maintain their CPD and frontline accident and emergency work.